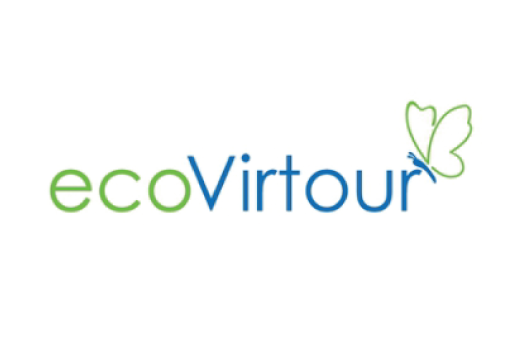 The EcoVirtour E-Guide through the eco destinations presents a unique virtual eco-tour through the protected areas in Serbia and is intended for Android phones and devices. The guide consists of an internet presentation www.serbiaecotour.rs and an android application that is free for download by scanning the QR code from the site mentioned above. The aim of the project is to combine all elements of sustainable tourism and eco tourism in this presentation: sustainable management of protected areas, environmental protection and the promotion of cultural heritage and the life of local population by encouraging their economic well-being in line with the global sustainable tourism criteria. The web presentation show 8 protected areas in Serbia: 4 national parks (NP Fruška gora, NP Kopaonik, NP Tara and NP Đerdap), 2 special reserves (SR Zasavica, SR Uvac), one protected landscape area (PLA Vlasina) and one natural monument (NM Đavolja Varoš). The contribution of this application is reflected in the promotion of protected areas of Serbia and encouraging local and foreign tourists to select these holiday destinations, learning about the natural and cultural values of a particular area, as well as to protect the environment. The project was supported by the Telenor Foundation.